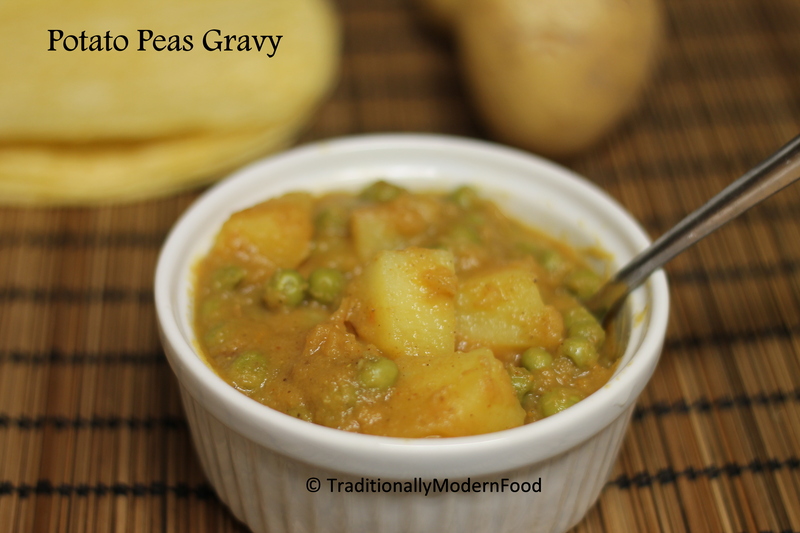 Quick and tasty gravy with potato and peas iin pressure cooker is a perfect recipe for busy morning. 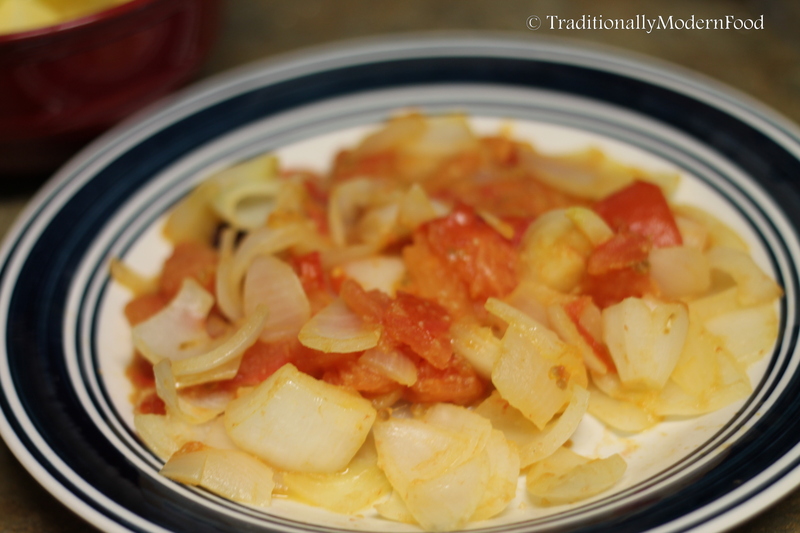 Side dish tastes great with rice/chappati. Hi Vidya, simple and nice subji. looks yummy! I wish I could taste it! 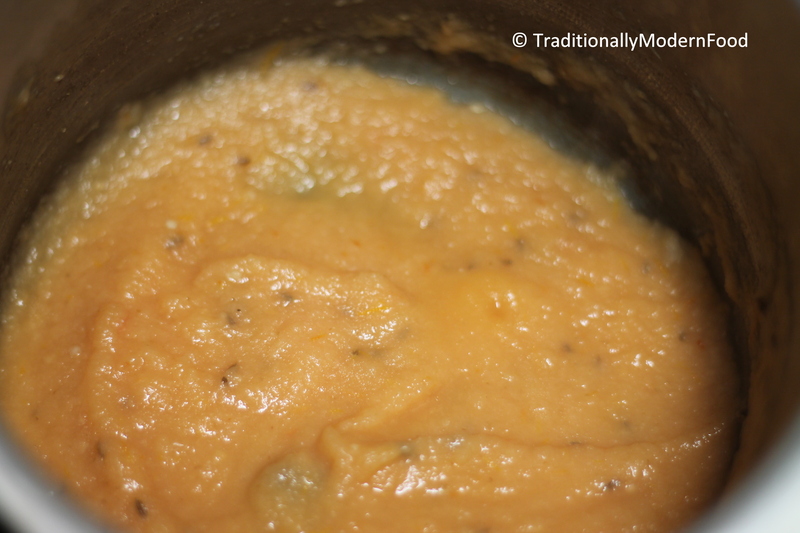 Potatoes, peas and gravy is totally my thing. Thanks so much for making my mouth water! Delicious potato & peas curry , very nice . It’s one comfort food I can have every single day. I love it best with parathas and pooris. Appetizing and a diners delight. 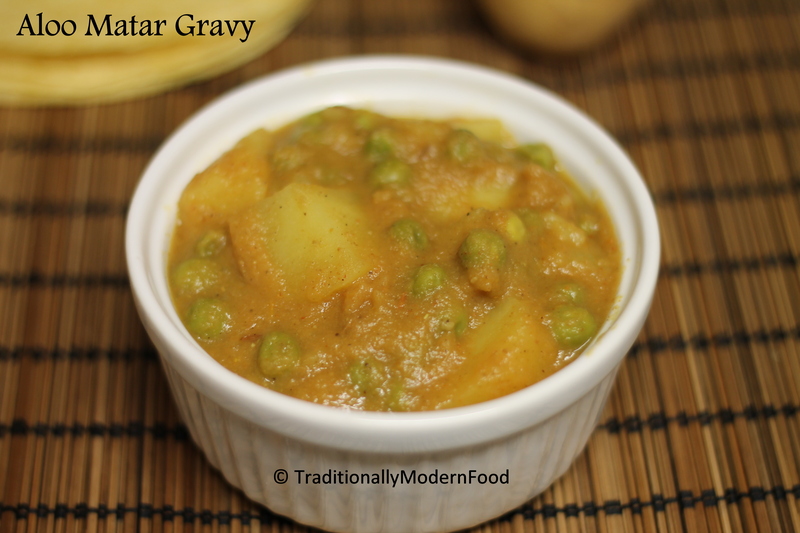 Aloo matar curry looks delicious love this with chapathi. Yummy gravy! always love the aloo peas combo!! lovely clicks!! What a wonderful way to eat potatoes. So flavorful! Yum.